Background:In Australia inequalities are evident between Indigenous and other Australian patients, including injury rates, and length of stay. To better understand these differences this study reports a population comparison, including examination of contextual and clinical factors. 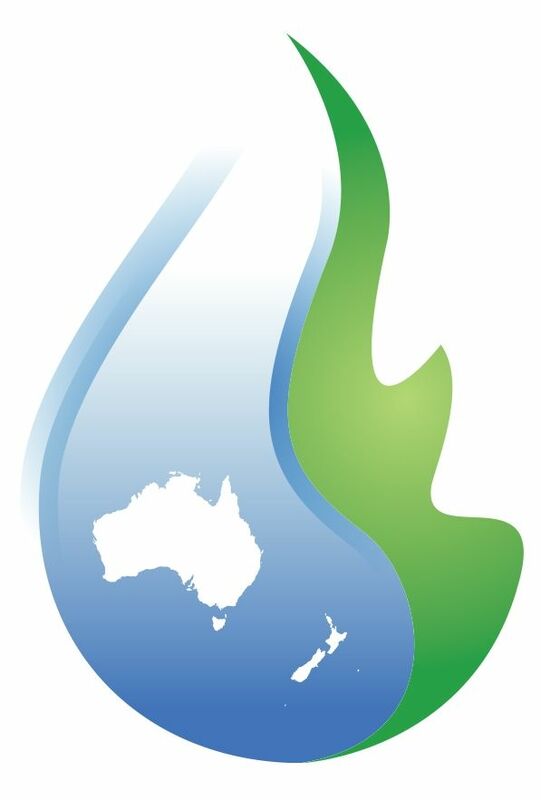 Methods:Data from October 2009–July 2017 were accessed from the Burns Registry of Australia and New Zealand. Patient inclusion criteria included Australian ethnicity, <16 years of age, with acute burn admissions. Numbers and percentages were reported over, patient demographics, injury mechanism and anatomical location, %TBSA, length of stay, ICD10-AM diagnosis and procedures. Results:Of the 6710 patients, most were male (60.6%, n=4069), aged 1-4 years (53.4%, n=3585), and 10.2% (n=686) were recorded as Indigenous. Food and beverage scalds were the major cause of burns (26.1%, n=1752), with burns to the upper limbs (34.7%, n=2332) predominant. Coal or ash contact burns were more common in Indigenous children (13.9% vs 5.8%), along with burns to lower limbs (62.8% vs 49.5%) and streptococcus infections (5.5% vs 1.0%). Marginal differences, >10%TBSA were found (12.5% vs 10.1%). Longer length of stay >7 days was reported for Indigenous children (45.0% vs 19.4%). Slight variations were found in ICD10-AM procedures, sedation use (9.0% vs 11.4%), >3% split skin grafts (10.8% vs 7.1%). Conclusion: A higher proportion of Indigenous children sustain a burn as a result of hot coal or ash contact. Despite similar burn severity, Indigenous children have higher rates of streptococcus infection and are more likely to have >3% split skin graft, which may contribute to significantly longer inpatient care. Courtney Ryder is an Aboriginal PhD student through The George Institute for Global Health at UNSW. Her studies are focussed on burns outcomes as part of a multi-site NHMRC funded study, understanding burn injuries in Aboriginal and Torres Strait Islander children: treatment, access to services and outcomes. Next article Case Review: The use of Telehealth Services for Specialist Facial Burn.